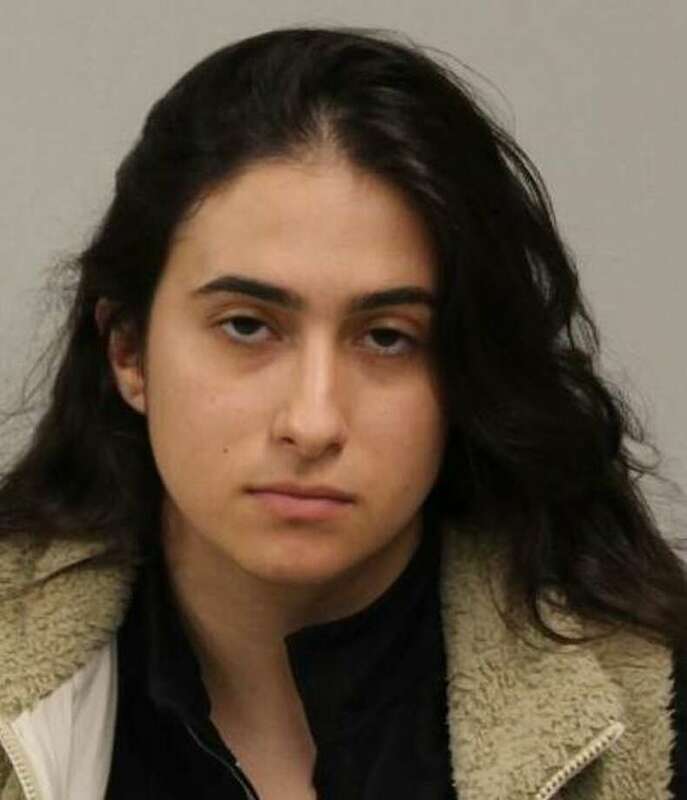 Norwalk resident Natalie Longo was arrested in Westport on April 13 on charges of operating under the influence of drugs/alcohol and failure to drive in proper lane. WESTPORT — A Norwalk woman was recently charged with drving under the influence and failure to drive in proper lane. On Nov. 13, officers were dispatched to Riverside Avenue on report a car struck a utility pole. The driver was identified as Natalie Longo, 21, police said. In speaking with Longo, officers allegedly smelled an odor of alcoholic beverage on her breath. Officers observed Longo was unsteady on her feet and she was transported to the hospital for treatment, police said. The investigating officer learned Longo consumed alcoholic beverages prior to the incident and that her blood alcohol content was above the legal limit, police said. Police submitted a warrant for Longo’s arrest and on April 13, Longo turned herself in to police headquarters, where she was charged with operating under the influence of drugs/alcohol and failure to drive in proper lane. Longo was released after posting $2,500 bond and is scheduled to appear at state Superior Court in Norwalk on April 23.